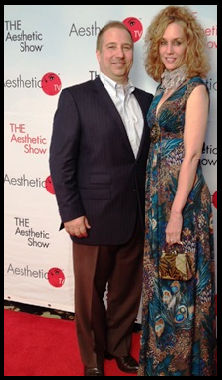 Dr. Gallo currently sits on the clinical advisory council for ThermiAesthetics, the makers of ThermiTight™, and is one of the few physicians in New England and the only doctor in the Rhode Island trained in this cutting-edge technology. 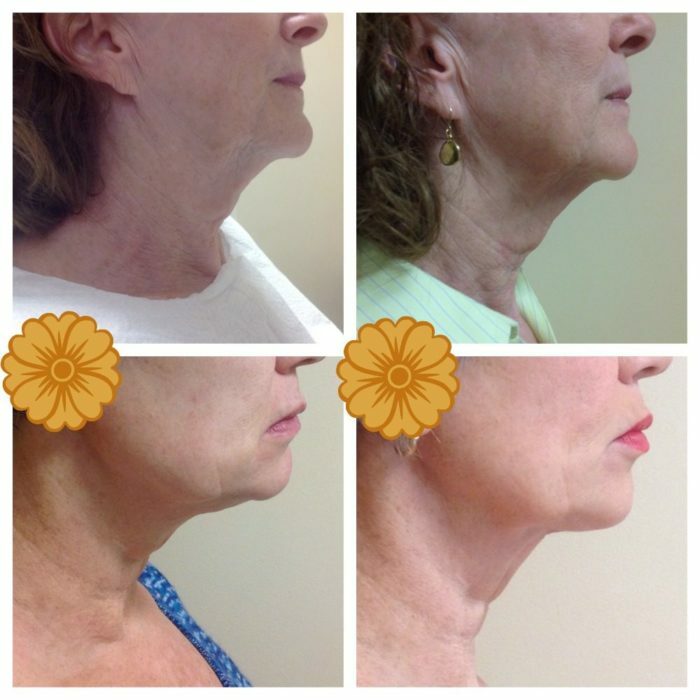 ThermiTight™ is a newer FDA approved, RF (radio frequency) skin tightening technology that promotes collagen growth for skin tightening and smoothing. Amazing results are seen by most patients in just ONE treatment, with continued improvement for up to 6 -12 months! Other skin tightening treatments using RF only apply energy to the skin’s surface. 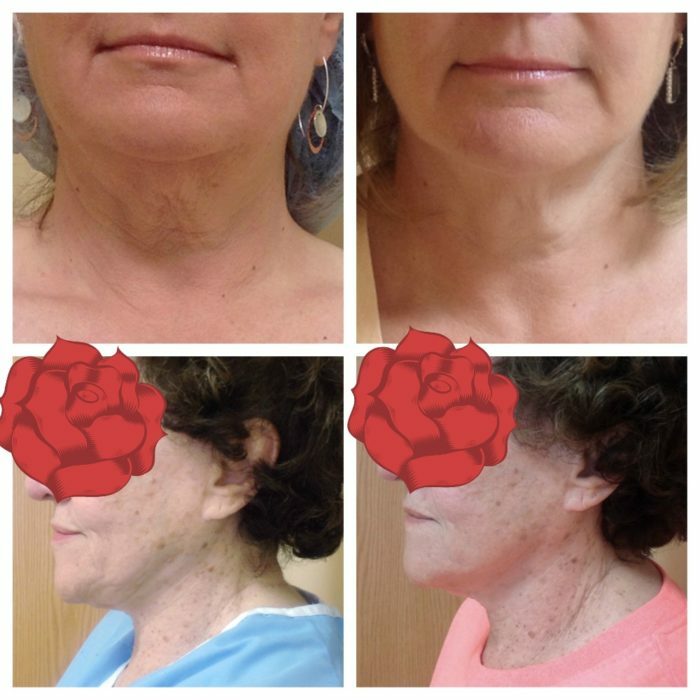 Externally applied energy is not as effective for tightening loose skin of the neck or body. When delivering RF only to the skins surface, the amount of energy that actually reaches the collagen layer is minimal and multiple treatments are required. 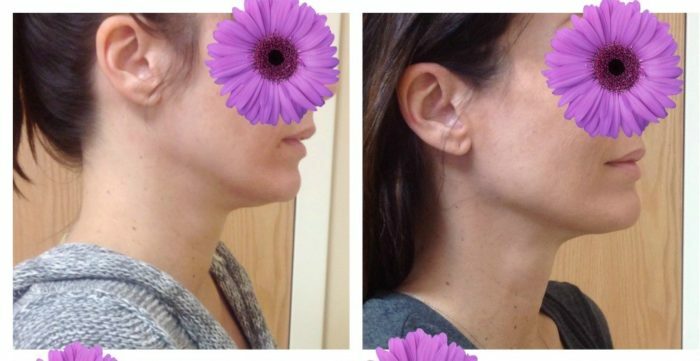 ThermiTight™ is a MINIMALLY invasive procedure that uses a thin internal probe that enables the doctor to apply the radio frequency BELOW the skin and directly target the collagen layer. It is also the only energy device currently available to offer temperature control to ensure that a high enough degree of heat is being delivered to the treated area, yet still low enough to not burn the external skin. This ensures greater comfort, safety and amazing results for our patients. 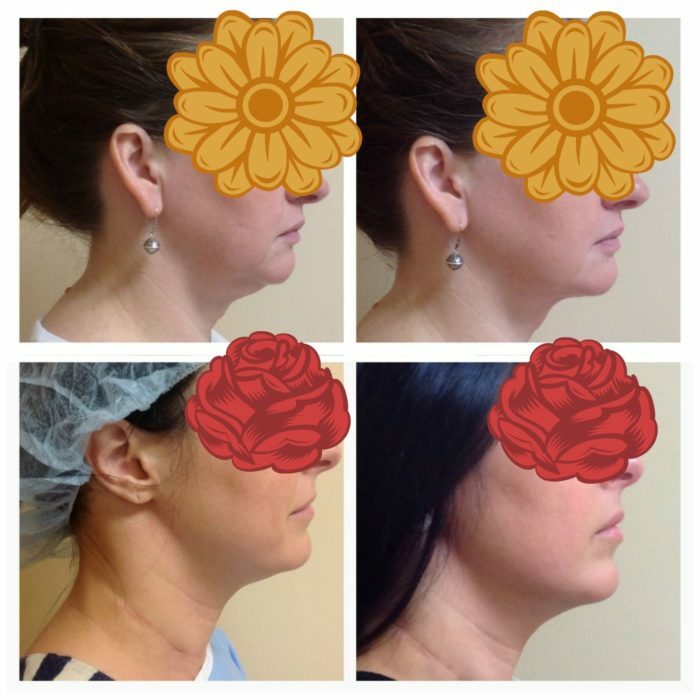 This procedure is for patients who are at or near their ideal weight and are bothered by areas of loose or sagging skin. Commonly treated areas are the neck and abdomen. But any other areas of the body where the skin has become lax can also be treated. Treatment is virtually PAIN-FREE and downtime is minimal. Many patients can go back to work within the next 1-2 days.